Adopting and taking care of a pet dog can offer a number of benefits for the family and the individual. For a start, dogs are extremely caring and loyal, and can serve as a great companion at home or when taking a stroll outdoors. Dogs are guards too, and can protect older children, and your home. According to the National Institute of Health (NIH) and the Centers for Disease Control and Prevention (CDC), taking care of dogs can do wonders for your heart. According to numerous studies and findings, taking care of a dog can help a person recover faster from a heart attack. 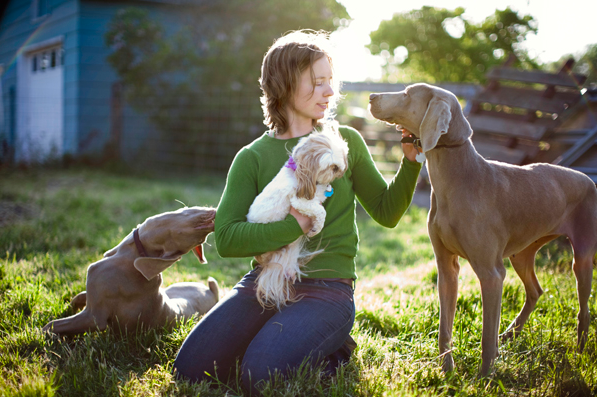 The playful and caring nature of dogs can also help reduce stress levels. In short, adopting a dog as a pet and companion can bring a lot of benefits to you and the rest of the household. Although dogs are truly man’s best friend, keep in mind that there are critical things you need to consider before you get a puppy. Here are some critical issues and reminders to keep in mind if you decide to get a puppy. There are different breeds of dogs, sizes and personalities, and what may work for some may not work for you. As a responsible pet owner, it is best to first understand the different breeds of dogs available, and research their characteristics, conformation, and personality to find one that best suits your personality. There are a number of things to consider aside from form and coat. While you may love the form and coat of a particular dog, keep in mind the dog’s temperament, especially if there are kids in the household. Owning a pet comes with a set of duties and responsibilities, and will require your time and commitment. Are you ready to spend a few hours each day grooming and taking care of your dog? Are you ready to include your dog in your daily and weekly plans? With a dog in the household, you can now say goodbye to spontaneous plans since you also need to take into account the needs of your pet. You also need to feed the dogs, and take them to a veterinarian when necessary. If you are not prepared to make these adjustments and sacrifices, then now is not the best time to get a puppy. Dogs are social animals, and they hate to be alone. Pet ownership comes at a cost. If you think that the adoption of your next dog stops at the purchase fee and food, well think again. Aside from food and the purchase fee, you also need to shoulder the veterinarian and medical fees. 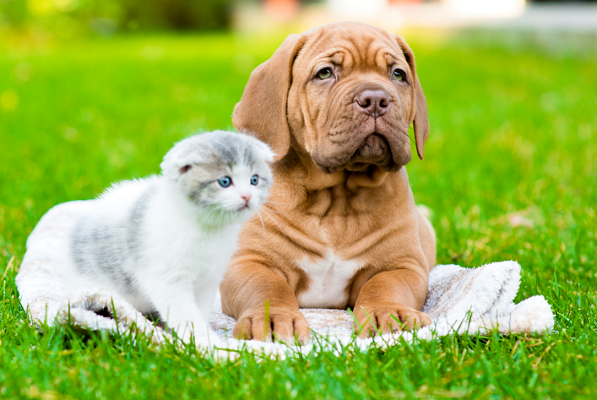 Certain medications may be required, depending on the health status of your pet. If you are looking for options how to get more money, more info can be found here. Life with a dog in the household can bring a lot of positive energy to the household, and can also offer companionship. But before you get involved with certain breeds of puppies, make sure you consider the issues listed above.